Sound is my craft and passion. 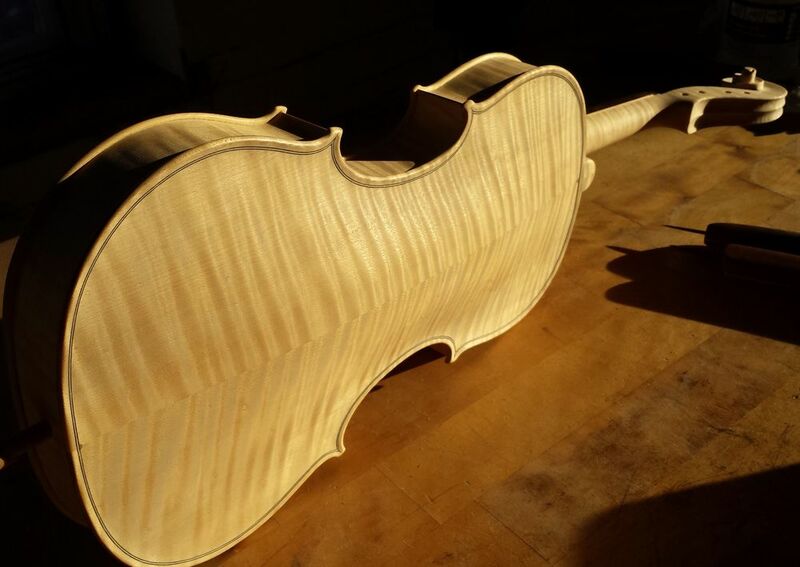 As a violin maker and musician I strive to create instruments with the utmost dedication to this passion. My inspiration comes from the masters of the 17th and 18th century and I have extensively studied the work of Stradarvari and Guarneri del Gesu. Informed by their iconic work, I also keep in mind the demands a modern player places on their instruments. I am engaged in constant experimentation and evolution, seeking a balance of timeless designs with modern sensibilities. I seek to always craft the best sounding instrument possible, while achieving a beautiful and classic aesthetic. 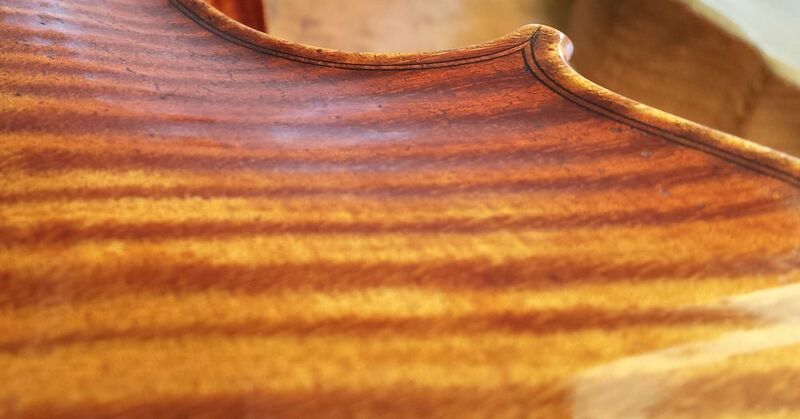 Today, modern violin making is experiencing a renaissance and truly offers a fantastic alternative to antique instruments and the astronomical prices they command. The best modern instruments are not only a great bargain, but also have real advantages over their antique counterparts. I welcome inquiries to discuss creating your ideal instrument.